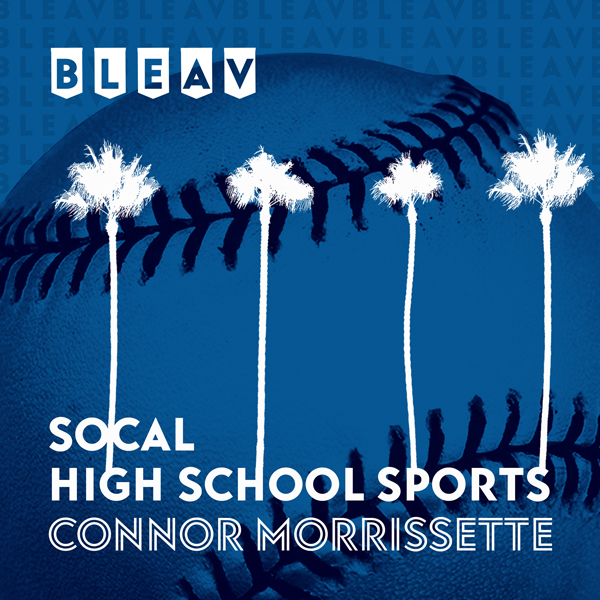 In this episode of the Bleav In SoCal High School Sports Podcast, Devin Ugland joins the show to preview playoff basketball in the City and Southern Sections. Which player has the most to gain in the next few weeks? Which teams will surprise? Who will come out on top? Listen to find out.